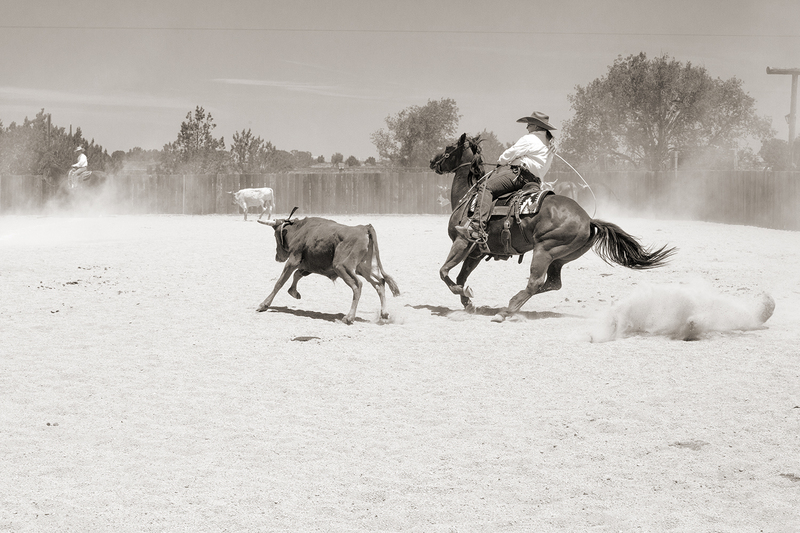 Last week I offered faces in the crowd and pledged more action shots from small town rodeos in New Mexico. 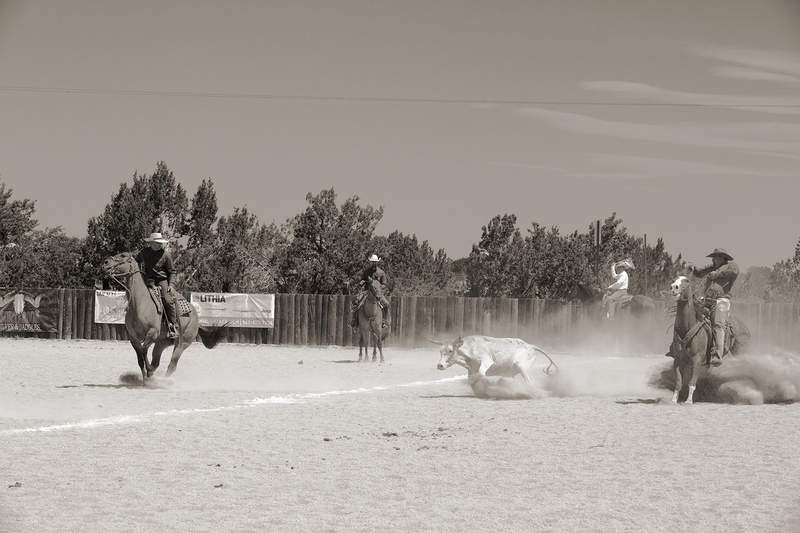 After reviewing shots from the Taos Sheriff’s Posse Rodeo I've learned that I have a lot to learn about stopping the action. 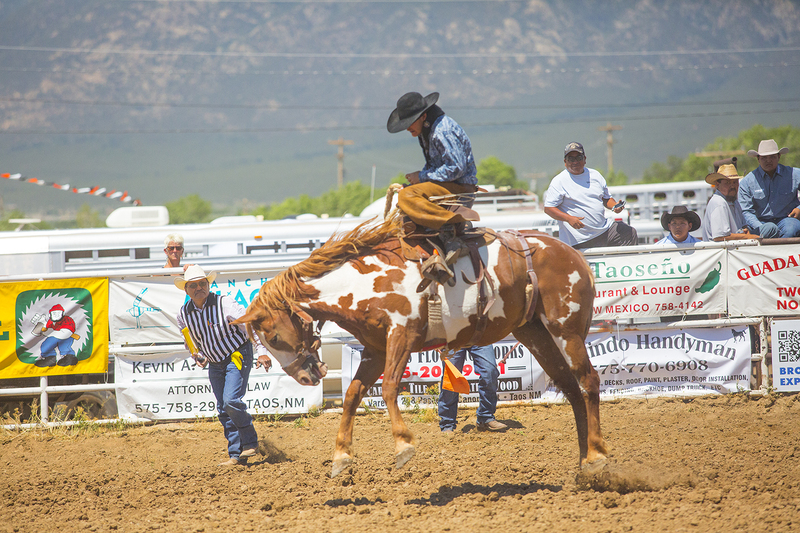 So instead, here’s more from the Jacob Mastic Memorial Rodeo in suburban Santa Fe. A good friend in California lamented that she had always struggled photographing her son’s high school football games to which I responded, “I’ve got that wired. Not a problem for me.” Sorry Kathy, that is very much not the case. Mea culpa. 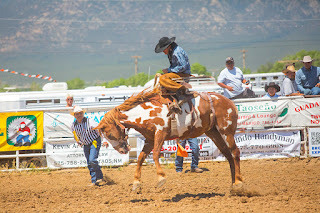 This is from the Taos Rodeo. It almost works. Thanks for the comment Steve. 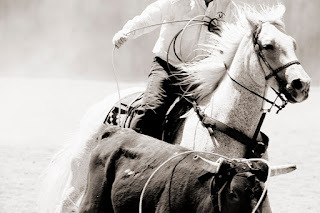 Nice action shots. Sorry I missed this year's rodeo, was in CA. Now you have me interested in catching it again next year. We'll do that for sure, Terry. 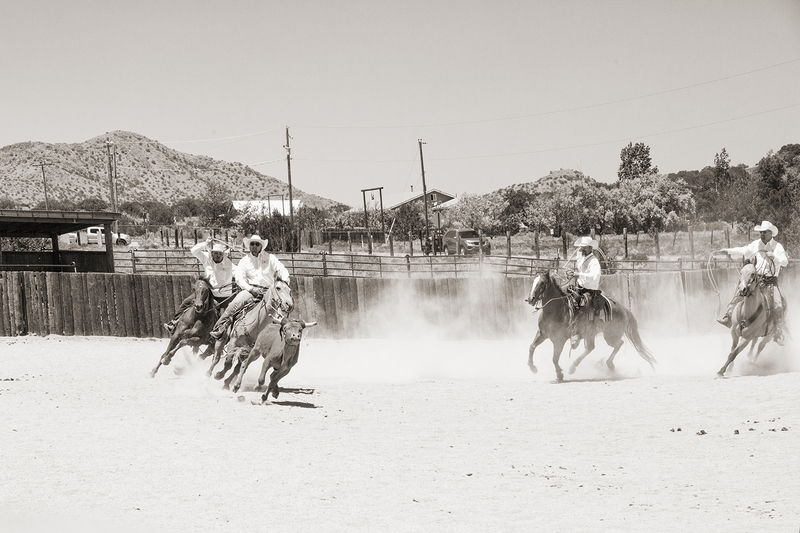 Don't know how I missed this batch, but more kudos to your rodeo shots. The fourth tight shot of the cowboy and calf being roped is wonderful and says volumes. The portrait is the action. Very cool.